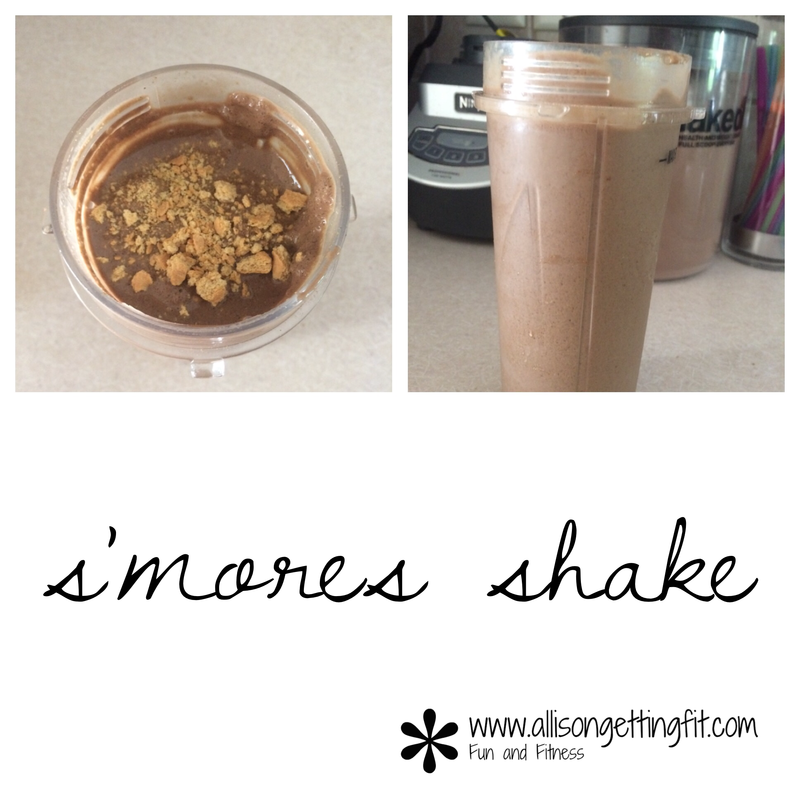 What is better than the old favorite s’mores? Here is a totally delicious and super healthy alternative. So get crushing those graham crackers!! Yes, I’ll have some more!